Each week visit our blog section for livestock market recaps and information regarding upcoming events and news. Our next livestock sale is April 29, 2019. Contact Us if you have questions or would like assistance getting your cattle to market. Our next Special Stocker Feeder Sale will be held on Monday June 10, 2019. Cattle Consignments are posted as they arrive to auction. Please check back for updates. 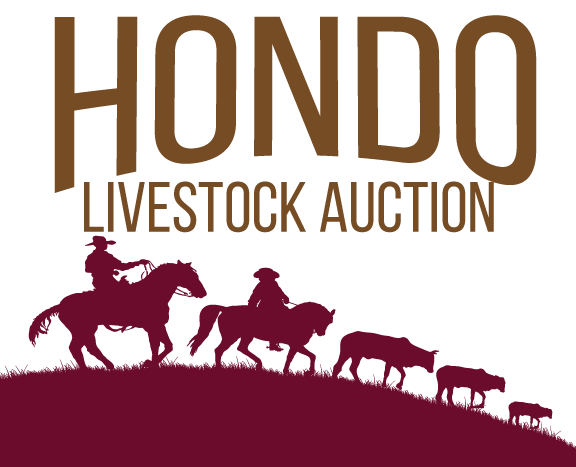 Union Commission Company at Hondo Livestock Auction is your local, full-service cattle consignment provider offering great service and prices for your livestock selling and buying needs. Our livestock auction facility is located in Hondo, Texas on the old Historic Hondo Airbase. We serve South, Central, West, and North Texas’ beef cattle buying and selling needs.